In an uncertain world where life can be roses one minute and fertilizer the next, wouldn't it be nice to know where your next gaming victory was coming from? You don't need a crystal ball to divine your future triumphs, just these clear beauties. 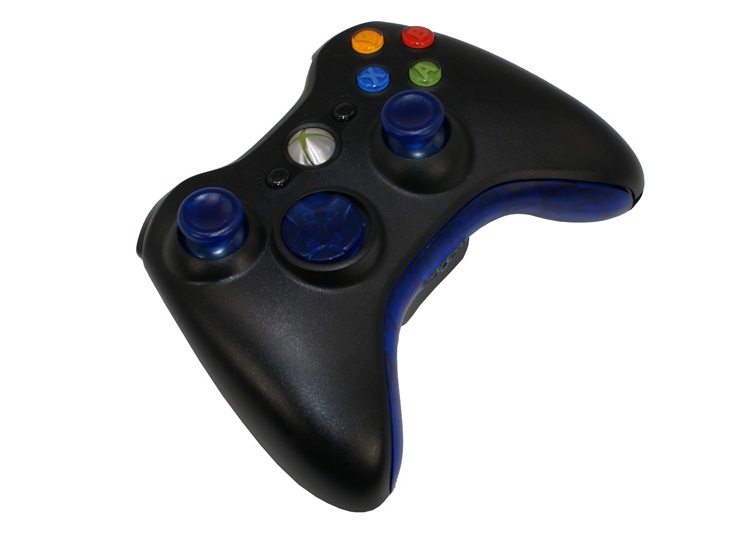 MadModz is now offering its own thumbstick replacements for the XBOX 360 wireless controller! Whether your controller is standard or modded, these are sure to benefit your controller's aesthetics and functionality. Unlike other thumbsticks on the market, ours have the MadModz "Wicked Grip Technology" coating on the top, similar to the factory thumbsticks. This means you will be sure to have continuous grip even in the heat of battle. "Wicked Grip" over-molding for ultra high grip.